Ruth O’Brien, director of the National Youth Arts Trust, adds: “Youth theatre provides a lifeline to young people looking for somewhere to express themselves. 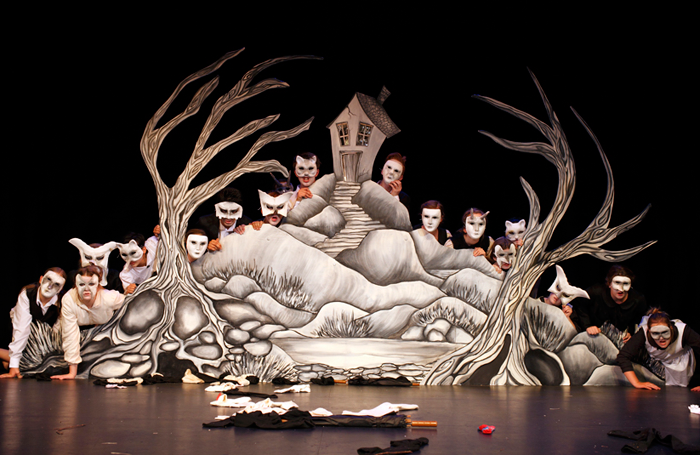 It is a non-academic environment for young people to explore their creative potential in drama. 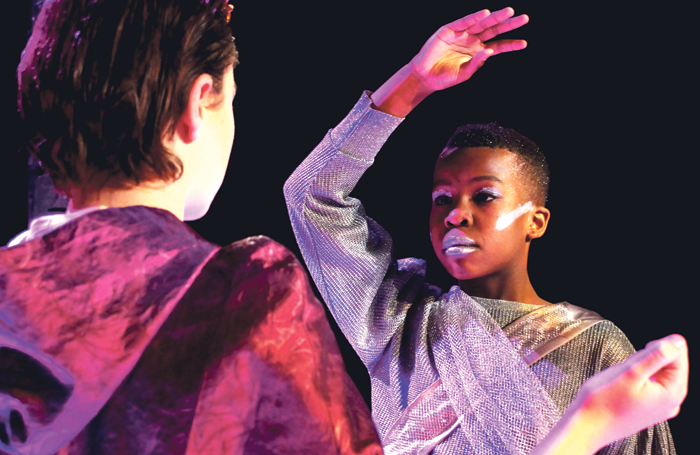 It can be a springboard into higher education and a career in the arts, and can build a new generation of theatremakers and engaged community members.” The NYAT offers a nationwide bursary scheme. Burnley Youth Theatre caters for young people from a wide variety of backgrounds. It runs 30 workshops per week for students up to the age of 18, and up to 25 for those with learning disabilities. It also runs a range of workshops that specialise in empowering under-represented groups including LGBT+, those with mental health problems, people with disabilities and parents/carers. BYT produces at least six in-house productions per year and performs at the Edinburgh Festival Fringe. BYT is not the only youth theatre to take members to the Edinburgh Fringe. 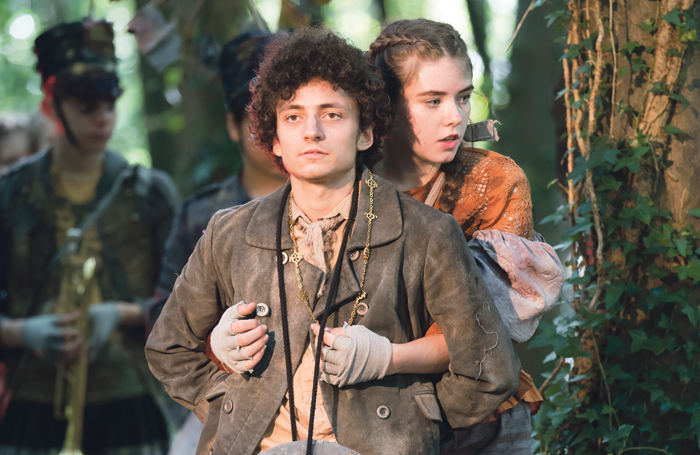 Newbury Youth Theatre has been performing at the festival for 21 consecutive years. Many of its alumni have gone on to work in the industry: James Bye can be seen in EastEnders, Matt Tait was in the London production of War Horse and others are involved in the film industry and pursuing teaching careers at universities and drama colleges. CFTY welcomes 800 young people each week in workshops for acting, dance, technical and musical theatre. It also offers weekly sessions for young people with additional needs. 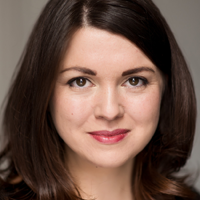 Notable alumni include Felix Mosse (touring Europe in The Rocky Horror Show), Bathsheba Piepe, who recently performed with the Royal Shakespeare Company, Alex Jordan (whose TV credits include Unforgotten and Clean Break) and Matthew Hoy, who is now assistant stage manager on Hamilton. Not only do they welcome students from all backgrounds, youth theatres also offer opportunities to students from rural areas. Holly Barradell, who attended the Courtyard Youth Theatre in Hereford, says it was a “rural gem for students”. She says: “It gave me the opportunity to perform and to work backstage, which was ultimately what made me discover stage management.” Holly went on to study for a BA in stage management at Bristol Old Vic Theatre School.